Upcoming BMW GS 310 adventure motorcycle for India: What the world thinks about it? 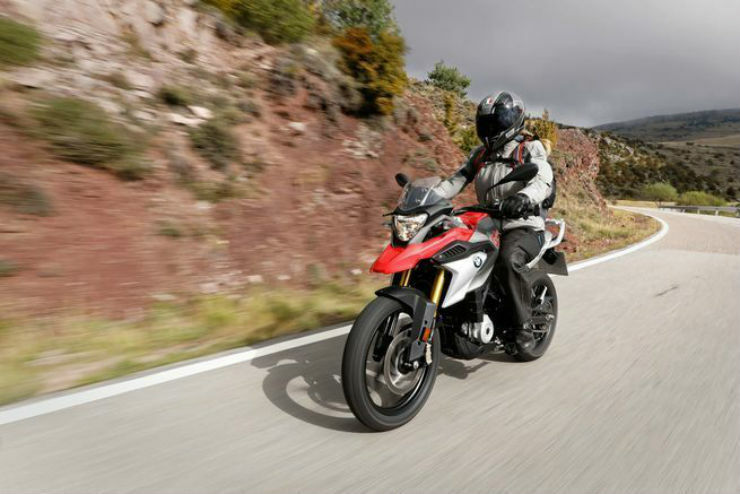 BMW Motorrad India has confirmed the launch of much-awaited G310 GS adventure bike, a bike based on the BMW G 310R. Even though the bikes are being exported from India, the domestic market is still waiting for an official launch. The launch will happen later this year. Even though we have not experienced the motorcycle yet, we can bring you feedback from the international automotive journalists. 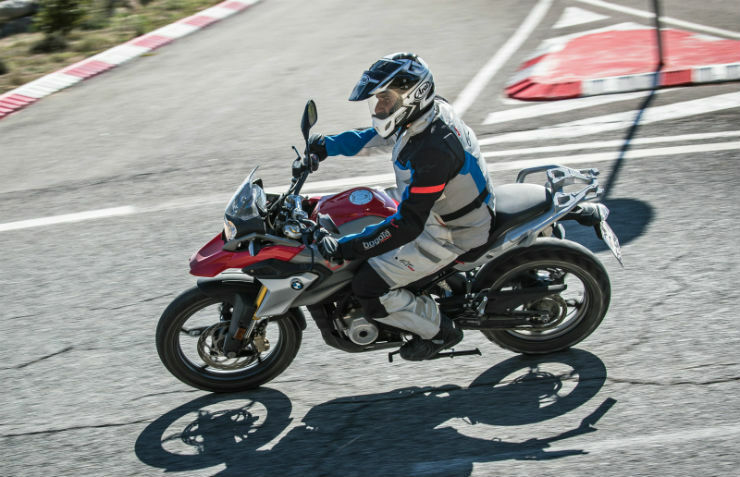 Here is what the world thinks about the BMW G310 GS. 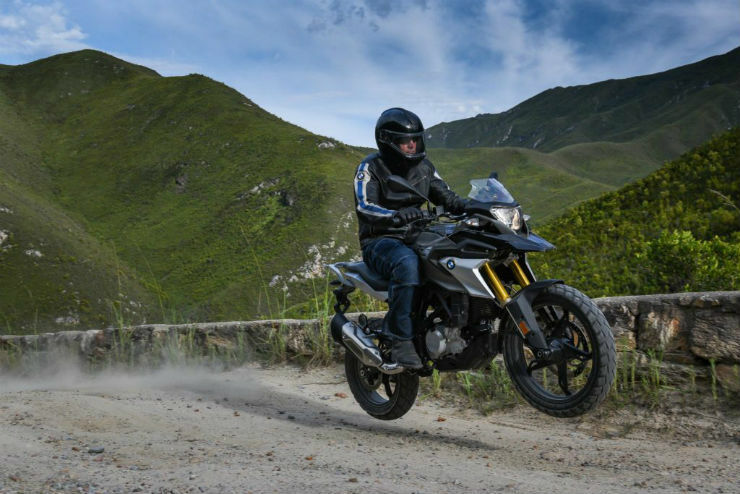 Laura Thomson of Visordown says that the BMW G310 GS is really a good bike in the small capacity and with its easy handling and GS inspired styling, the bike is an excellent package. The rider did not like the feel of the brakes though. At 5ft7, the G310GS offers a pleasing seated rider triangle, and with the standard seat height of 835mm (which can be lowered to 820mm), I can comfortably get the balls of both my feet on the floor. The wide handlebars – at wingmirror height – are not conducive to filtering, however, that’s a small price to pay for the excellent ride. The light – 169.5kg wet – machine is incredibly agile and flickable and boasts a wonderfully tight turning circle. It’s stable at mid to higher speeds, but feels a bit twitchy down low. In its standard set up I found the rear suspension bouncy, while the upside-down forks seemed prone to diving under braking However, this accentuates its fun to ride appeal, and those requiring a firmer rider can always adjust the rear. Neale Bayly says that the bike is extremely comfortable, even for a tall rider like him. The steering response is very light and the bike is very nimble. However, they did not find the gearbox to be precise at moments. Ride comfort is also superb. I’m a tad under six feet tall and around 185 pounds. After two long days in the saddle, I have no complaints about comfort. In the cockpit, the G 310 GS seems roomy and not cramped, the way some smaller capacity bikes can feel. The upright handlebar and low foot pegs don’t compromise ground clearance. Try as hard as I could, I never touched anything to the pavement, and with the super sticky Metzeler dual-purpose tires allowing for some radical lean angles, this was very comforting on the tight, twisting Spanish mountain roads. 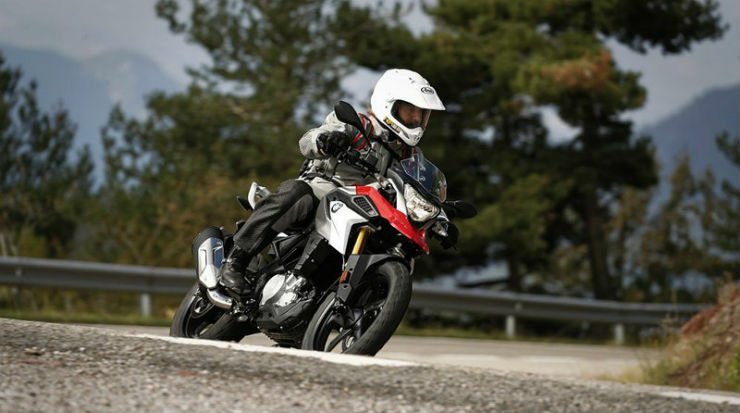 Markus Jahn says that the short wheelbase makes the G310 GS a fun bike to ride. They say that the bike is perfect for narrow twisting roads. Also, the motorcycle handles quite well in loose pebbles and the rider can sit and go through it comfortably while other bikes may require the rider to stand up. The GS’s leggy upside-down fork and rear spring strut were doing a great job soaking up the rocks and ruts, while the bike’s light steering and compact size made short work of the countless turnarounds required for the photo passes. Dirt mounds intended for water disbursement became small launch pads, but the suspension didn’t once bottom and the Metzeler Tourance dual-sport tires were biting just as nicely at the rubble as they had on the street. Still, for the short amount of time I was able to ride the wee GS off road it felt eager and easy. The only immediate issue being an awkward-feeling reach to the low handlebar. All the many-sized journalists I talked with agreed that a set of risers are in order, and I would want to rotate the bar forward as well. 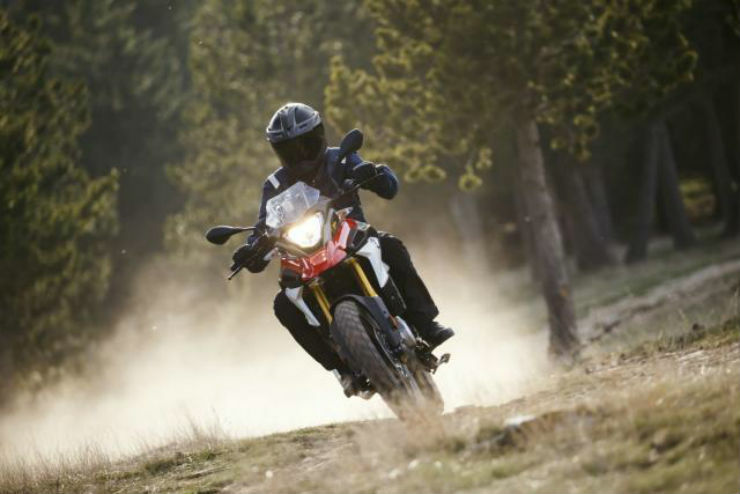 Harry Fisher says that the G310 GS is as much fun as the bigger GS models from the brand. Also, the brakes may feel a little slow on the tarmac, it works perfectly well when the bike goes off the road. I think that this is one of the best adventure bikes I’ve ever ridden. It’s light, easy to ride, it’s simple, it’s comfortable, it’s manoeuvrable, there’s not too much power and you always feel as if you’re in control of the bike and not the other way round. Because, if you think about it, adventure bikes are getting too big, too heavy, too complex and, dare I say it, too powerful; 160bhp off road? Really? How many people are being put off adventure riding because of all these factors? This little jewel addresses all those issues and opens up adventure riding to a massive new audience. Nothing seems intimidating or impossible when you’re in the saddle. Costa Mousouris thinks that bike can carry off good speed on the tarmac and is a good cruiser. Also, he feels that the instrument console is very informative for a bike in this price range. The bike will be a great stepping stone for the budding riders who may want to upgrade to larger GS models in the future. The bike takes off effortlessly from a stop, though you have to work the gearbox frequently to maintain momentum when exiting corners at a quick pace. On the highway, there’s ample passing power available from about 80 km/h, and it easily sustains 120 km/h. The counterbalanced engine is relatively smooth below 100 km/h but buzzes through the handlebar, footpegs and seat above that speed. The fairing offers some wind protection for your torso, and an accessory taller screen will no doubt be available soon to offer even better wind protection.